JCB’s North American dealer network is expanding with the addition of Sigma JCB, a division of Sigma Equipment. 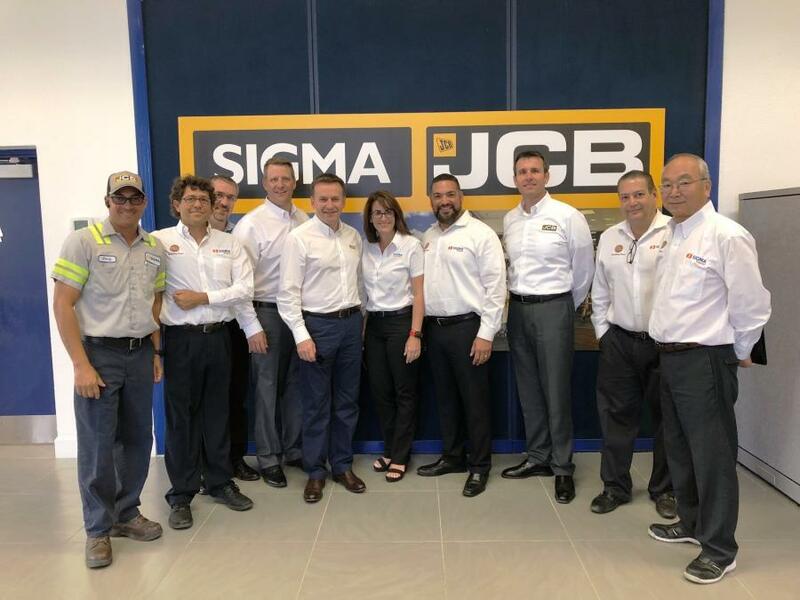 JCB's North American dealer network is expanding with the addition of Sigma JCB, a division of Sigma Equipment, located at 7400 NW 79th Ave. in Miami, Fla. The company will sell, rent and service JCB's utility and earthmoving equipment, including compact excavators, backhoe loaders, skid steers, compact track loaders, telehandlers, large excavators and wheel loaders. Since 2010, Sigma Equipment has specialized in heavy machinery, work trucks and lifting equipment, and is part of an international group founded in 1986 that specializes in power generation, electric motors, diesel engines, electric conductors and water pumping and treatment systems. The company created and follows the “Sigma Method,” a process designed to better understand customer needs and requirements to offer integral solutions that contribute to business growth. Sigma JCB will operate from its 12-acre facility, including an 8,000-sq. ft office and 2,500-sq. ft. warehouse with JCB signage and branding. A service shop with 20 bays, a fully stocked parts counter and numerous trained technicians will provide support and a dedicated JCB service truck will be available to make on-site repairs when needed.